When Lucy Stone and Henry Blackwell were married, they protested against laws of the time in which women lost their legal existence upon marriage (coverture), and stated that they would not voluntarily comply with such laws. The following was signed by Lucy Stone and Henry Blackwell prior to their May 1, 1855 marriage. The Rev. 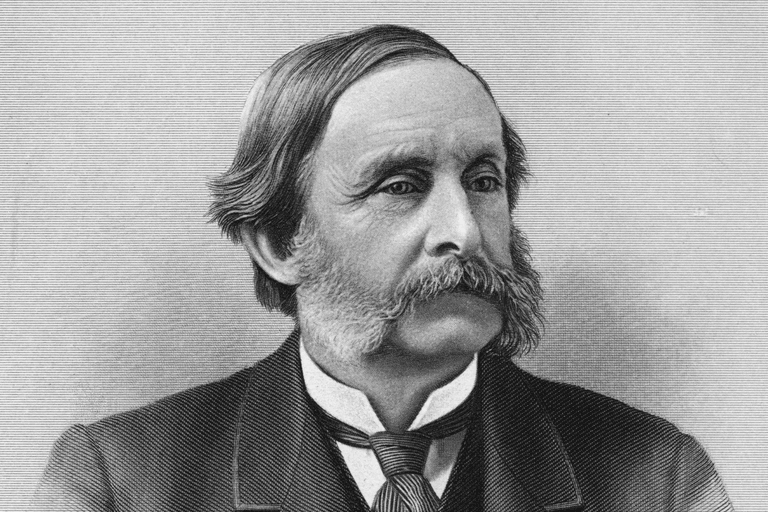 Thomas Wentworth Higginson, who performed the marriage, not only read the statement at the ceremony, but also distributed it to other ministers as a model that he urged other couples to follow. About Lucy Stone: More resources on this site for Lucy Stone: biography, links, quotations. The Progress of Fifty Years: A talk by Lucy Stone in 1893 at the Columbian Exposition. Marriage Protest - 1832: The protest of Robert Dale Owen against women's legal status after marriage. Emily Dickinson: Continuing Enigma: Includes the story of Dickinson's correspondence with Thomas Wentworth Higginson, and the editing of her poems after her death by Higginson and Mabel Todd. Women's Property Rights and Coverture: Information on the legal status of women and changes over time in related laws. What Are Dowry, Dower, and Curtesy, and How Are They Different?